By the time I see children in my office, negative indivdual and family patterns have been in place for years. 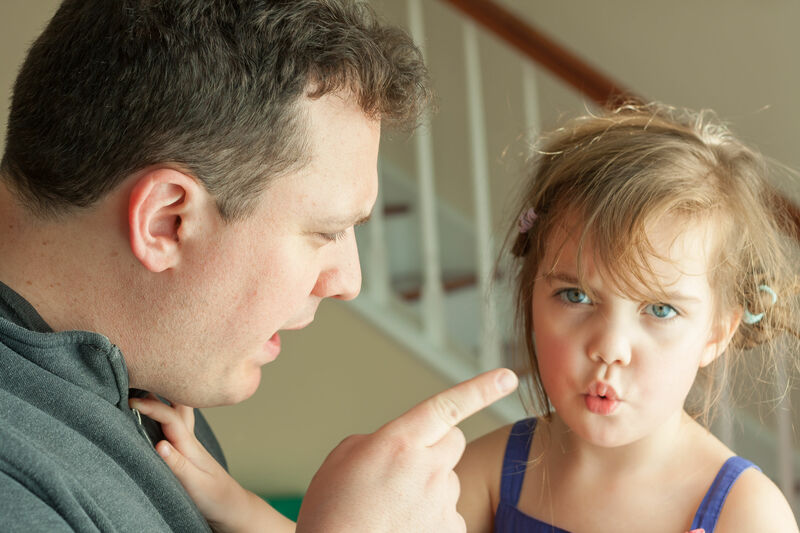 Children don’t respect their parents and feel bad about themselves, which translates into defiance, anxiety, anger, aggression, insomnia, etc…or makes an existing disorder (e.g., ADHD) even worse. Parents feel frustrated and powerless. It’s a lose-lose situation. There’s clearly a relationship between the age of intervention and outcome from that intervention. When I see a 3 year old in my office with his/her parents, depending on the situation, I know I can make a much bigger difference in a shorter amount of time. When I see a 10 year old with similar issues, I know it’s going to be a long road ahead, even if the parents are 100% on board. Simply put – there are more bad habits to reverse for both the child and parents. Certain milestones present greater challenges which can expose underlying difficulties. The transition from Kindergarten to First Grade can be a huge leap for kids, especially those who are younger for their grade. I get calls all the time from parents whose child is having difficulty following directions and socializing at school. The parent is surprised because such issues did not seem so prominent at home, which is often due to: 1) increased academic and social demands compared to home; and 2) greater comparisons with same age peers. Children develop at different rates and most issues resolve on their own over time. However, persistent difficulties that do not remit or improve within 6 months could be sign of something bigger. Children get an annual physical by their pediatrician to make sure they’re developing on track. Why not regular psychological or emotional checkups to help identify any issues that could become bigger if untreated overtime? I’m not endorsing that parents bring their child to a psychologist every 6 months because he had a tantrum. I’m suggesting that parents not wait when they notice something persistent and maladaptive (tantrums daily for 2 weeks) in their child because the earlier they speak up, the greater the chance the issue will be resolved and not interfere with future functioning.